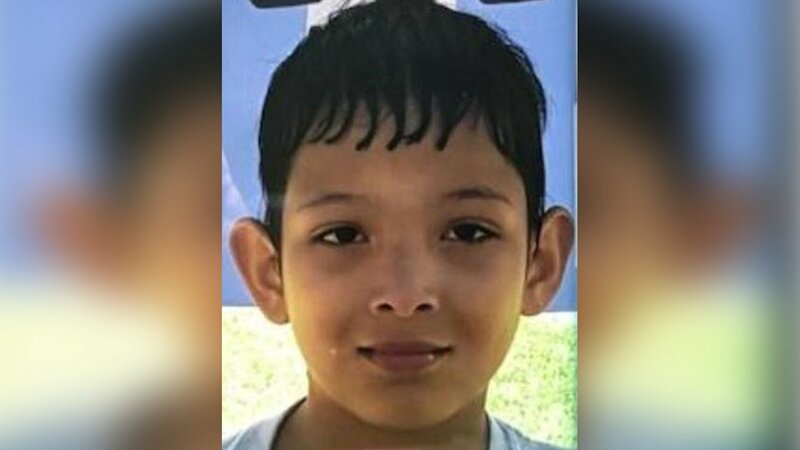 Police in Union City, New Jersey, report that 9-year-old Jario Urena has been found safe and he is home. Jairo had left his classroom on Wednesday at Edison School and did not return. Police say Jairo suffers from Schizophrenia. The circumstances of how he was found are not yet known, but he is home safe.